American Alt-Rockers Grizfolk may be a new name to your ears, but they've been around since 2012. Signed to Virgin Records, the band who were formally Griz Adams changed their name to Grizfolk after their demo went viral and released their first EP From The Spark in 2014. Their debut album Waking Up The Giant is being released later this week (Friday January 15th) on Apple Music and it's definitely one to invest in and save to your playlist. The single 'Troublemaker' is a great jam, something to tap your feet along to and play at every occasion. You can watch the video to 'Troublemaker' above, and download the single on iTunes. The album is available to stream on Apple Music. 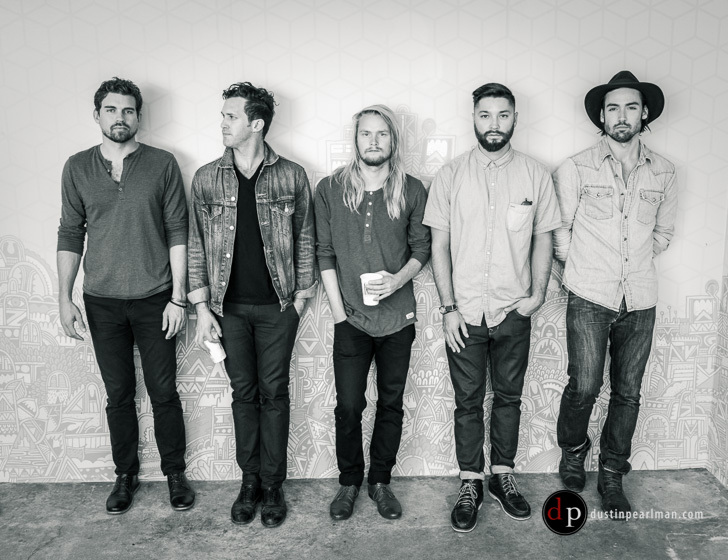 You can follow Grizfolk on Facebook, Twitter and Instagram to see what they're up to and where they're touring.